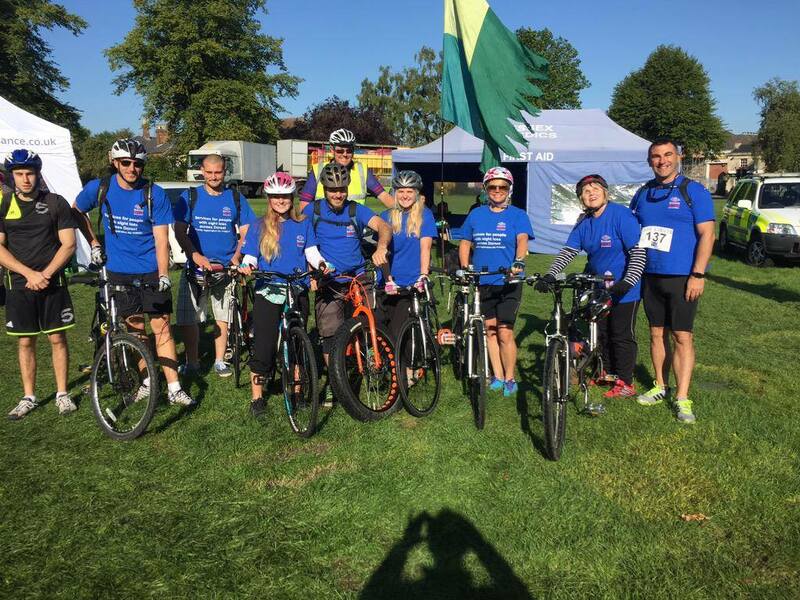 Join the DBA team and take part in the Rotary Dorset Bike Ride on Sunday 8th September raising funds for Dorset Blind Association and Cancer Research UK. We want you to join us this year to celebrate our 100th year! Take on a one of the challenging routes around the beautiful Dorset countryside, from 10 miles to 108 miles! Challenge yourself to some almighty hills, enjoying some beautiful stops along the way. There are 8 different routes to choose from; something for all abilities! Entry is from £15 – £25 depending on the route you choose. Please join our team this year and help us by raising sponsorship. Can you raise a minimum of £100? £100 would enable 20 vulnerable people to be visited in their homes by our caring volunteers, supporting your community even further. To sign up to this event call the fundraising team on 01202 712864.